A fabulous afternoon was had with great weather, good company which was further enhanced by a win by our local team Leek. Another remarkable day celebrating our 25th anniversary. 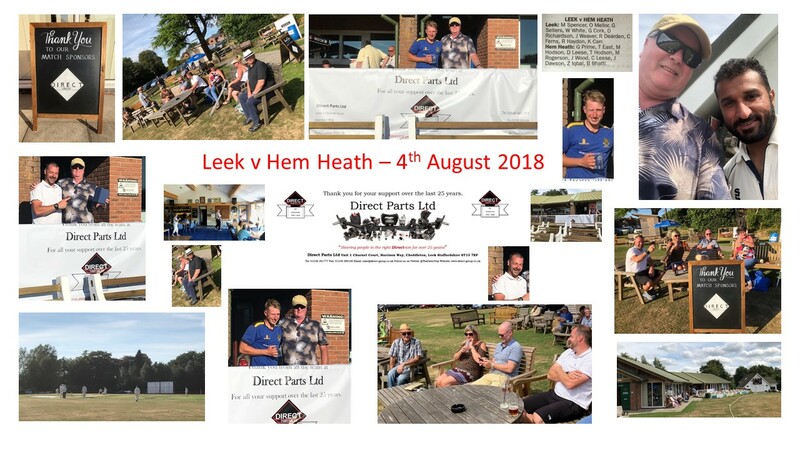 Thank you to Leek Cricket club for your hospitality and especially Brian Mellor of Brian Mellor Financial Services Leek for www.brianmellorfs.co.uk Twitter – @BrianMellorFS., and everyone who helped to make the day – family, friends, colleagues and clients.